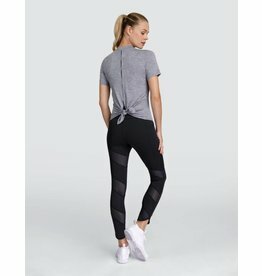 Is it grey or is it black? 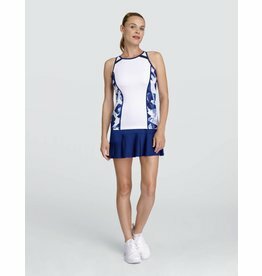 It's both because it's reversible! 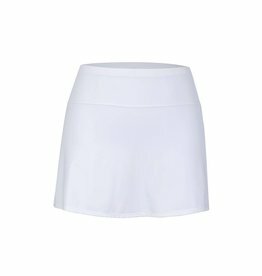 Is it a skort or a short? 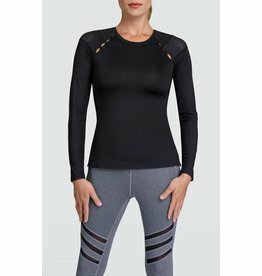 A versatile top for your active wardrobe! 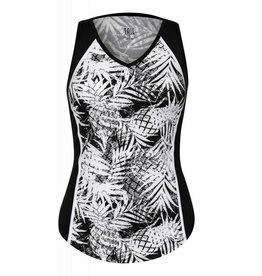 Update your whites with this tennis tank! 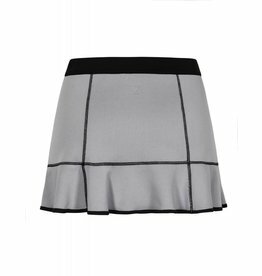 This fun pleated skort is perfect for tennis or pickleball! 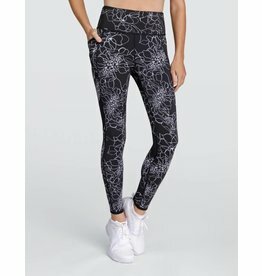 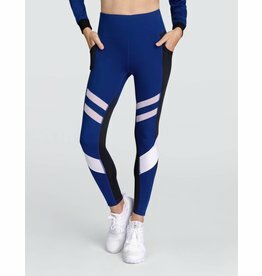 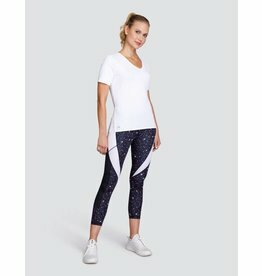 Fashionable leggings with black mesh inserts and side pockets! 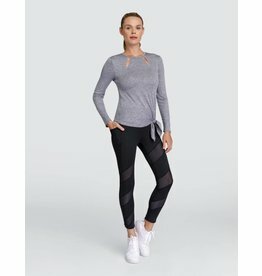 This core piece is nothing but basic. 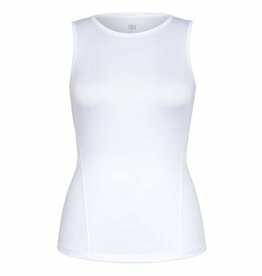 Tennis whites with no fuss, anti wrinkle fabric. 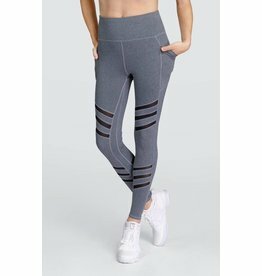 Soft heathered shorts with compression shortie attached.